The Pilates Rings in black, gray, and purple make the perfect accessory to your Pilates workouts. With a soft foam cover, these Pilates Rings are flexible and versatile to be utilized in a number of ways! 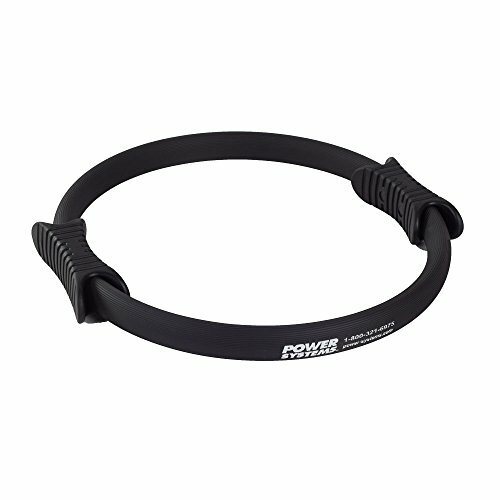 Offering a variety of resistance, these rings maximize workouts to be efficient and effective. 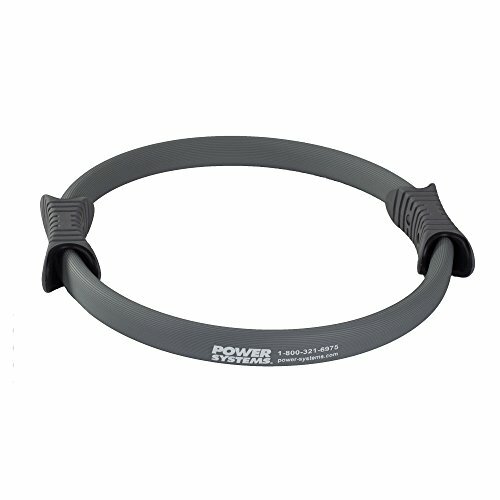 Perfect for isometric workouts to firm your upper arm muscles and inner thigh muscles. 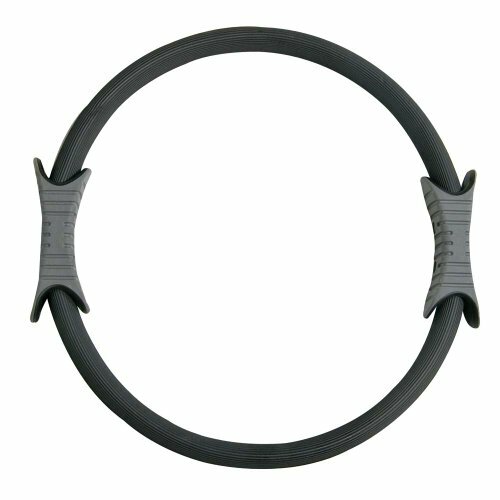 Order these Pilates Rings from Competitive Edge Products Inc. today and maximize your Pilates workouts! Pilates Rings. These versatile rings with a soft foam cover and manages offer various levels of resistance for isometric workouts that will firm the muscles of the upper arms and inner thighs. Like this video? Buy it here: http://www.beYOU.tv/videos/Pilates-Circle-Challenge-with-Bernadette-Giorgi.